"Coconut rum and pineapple juice floating with 151 rum - a great shooter for parties!" 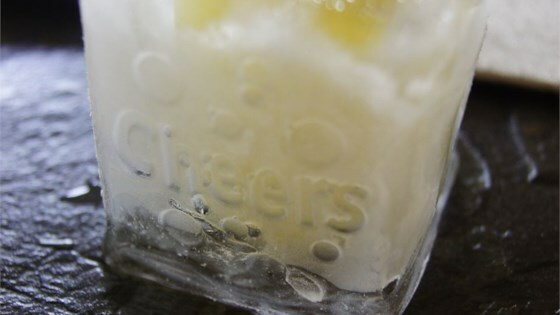 In a cocktail mixer full of ice, combine coconut rum and pineapple juice. Shake vigorously and strain into glass. Float 151 rum over the top. Drink in one gulp. We call this a Caribou Lou. I've never heard it called Brass Monkey, but it tastes great! where i'm from this is called carabalou and is really good. i have tried this with other pinneapple infused liquers with the juice and came out great. this is so simple and easy, goooooooood. Please call this what it is and rename it a Carabou Lou shooter. otherwise you just biting Tech N9ne ??? ?